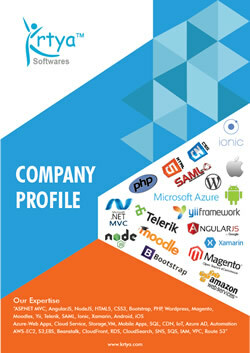 Full IT Software Development Services that provides complete IT solutions . We provide Effective, pleasent & qualitative web application solutions for your Business. 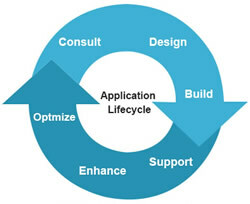 Provide custom mobile app devlopment services as per the client’s requirement. 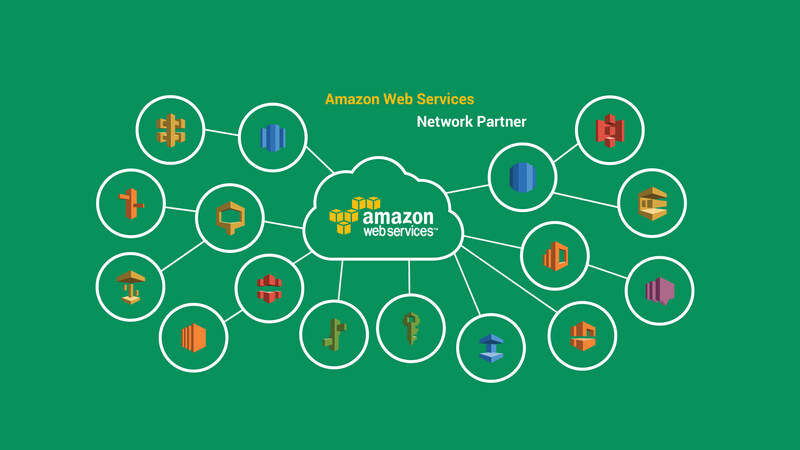 Cloud based software services to deliver scalable & expandable solution to increase usage requirements. Proper IT Recruiting & Staffing Solution Services will help to delivering better output. Serves projects based on Open Source Technology like Joomla & Virtual Mart, WordPress, DotNetNuke. Develop responsive web design which runs on any browsers & mobile device. 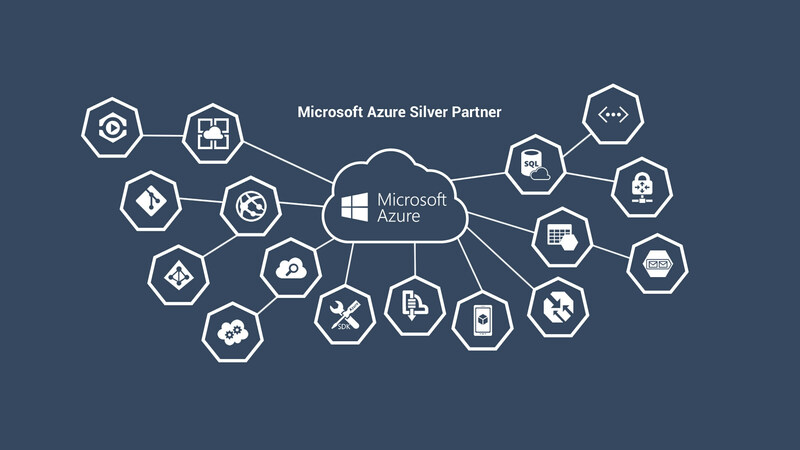 Microsoft Silver Partner & Advance IT Outsourcing Services Provider. An Engineer & alumni of leading Engineering College. 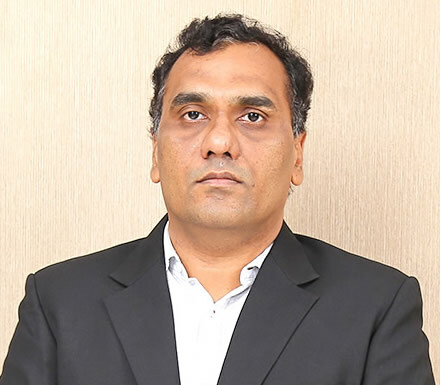 Bharat had also worked with MNC Company in India & Abroad in the initial stage of his career. Bharat is Microsoft Certified Azure Architect/Developer. 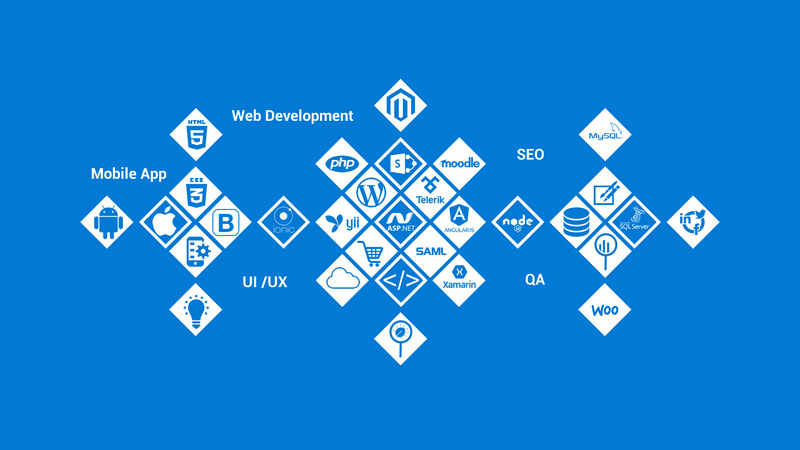 Software Development, Project Management, Enterprise Architect & Cloud Expert are the main roles and responsibilities that describe in better way my 15 years experiences in Software Development & Enterprise Architect Consulting. 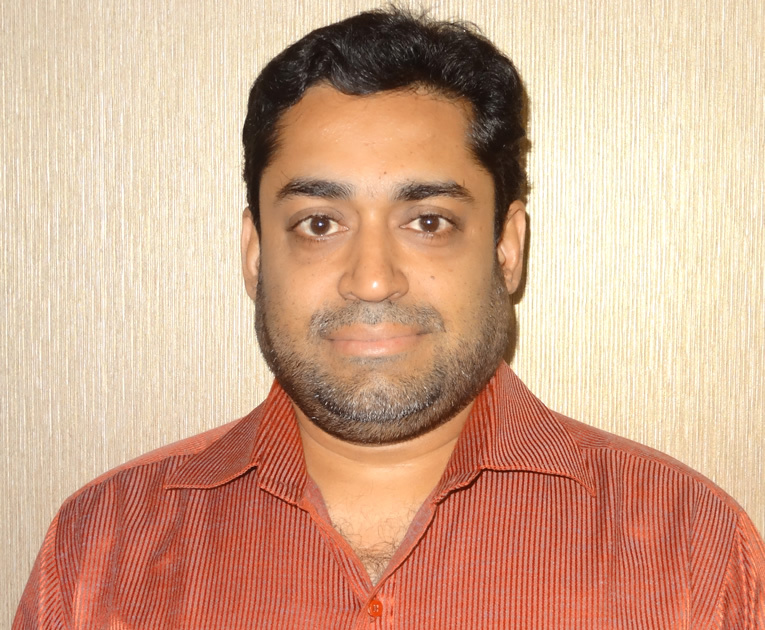 Jitendra is playing dual role of HR manager and Sales/Marketing since 2008 in the company. 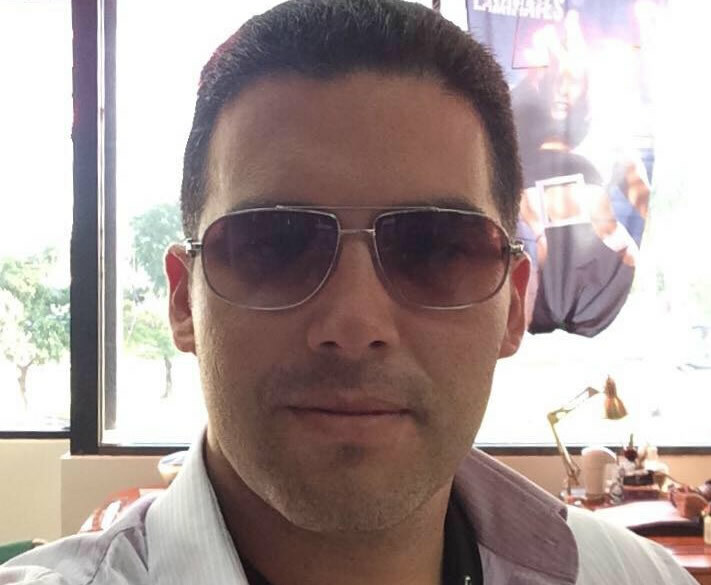 He has setup many businesses prior to joining Krtya. 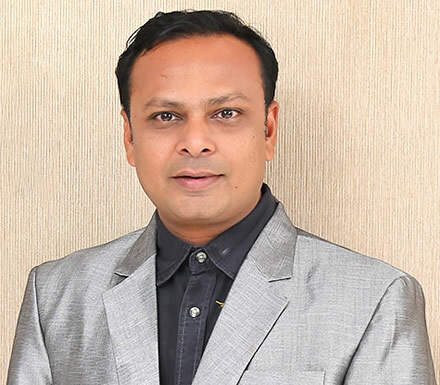 He is responsible for the sales & Marketing of our inhouse products. Mr. Murtaza Merchant is MCSA, CCNA & RedHat Partcipation Certificate holder, responsible for Administration of Servers, Cloud Networks, Installations, Troubleshooting & Monitoring. Sr. Mobile App Programmer on iOS & Android Platform. 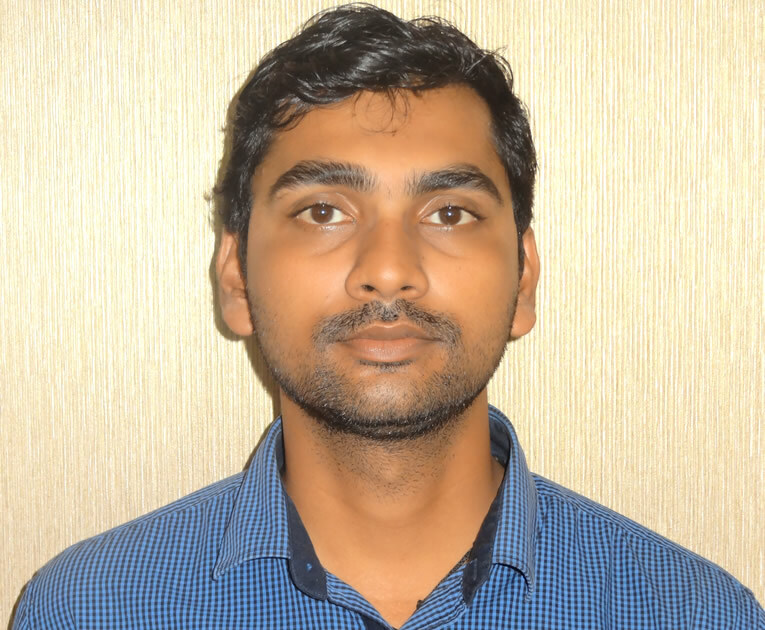 He is expert in developing App on native & Cross platform including ionic, PhoneGap & Xamarim. Mrs. Rashmi Naik is a Microsoft Certified Professional with having 10+ years of experience in .Net technologies. 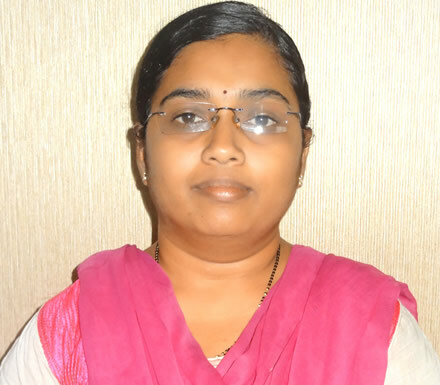 She is expert in ASP.Net MVC, ASP.Net, C#, JQuery and SQL server. It was a big decision for us to go abroad for programming skills. After finding Krtya Software Development and the team behind, we are very confident to get the work done. We have a really good dialogue and communication are working very well.We hope to have a long business relationship together. CEO, RIW Software Techn AB, Sweden. I am very happy with the quality of work this team is giving me.Bharat used his initiative and introduced a quality control staff member. The result of this initiative was a dramatic increase in the quality of submitted work. This team communicates well and asks questions prior to commencing work, ensuring that we are all heading in the same development path. Lead Designer, Kinesis Interactive Design, Australia. I've used Bharat's services now and in the past and he has never disappointed. Will continue to use for future proejcts. Senior Consultant, Kunos Software Inc, Canada. Had all the right skills for the job and very responsive to feedback. Founder, Paterson Technology, United States.